The adidas BYW has received little love from the brand in terms of collaboration since its debut last year. While Bristol Studios and Eric Emanuel both did a great job, some fans are looking for something different, and A Ma Maniére just might have it. adidas’ Boost You Wear technology was not exactly a surprise when the brand debuted the reworked tooling way back in February 2018. While plenty of retro basketball fans were happy to see the bulbous midsoles return to retail shelves, others felt the refurbished technology didn’t quite hit its mark. 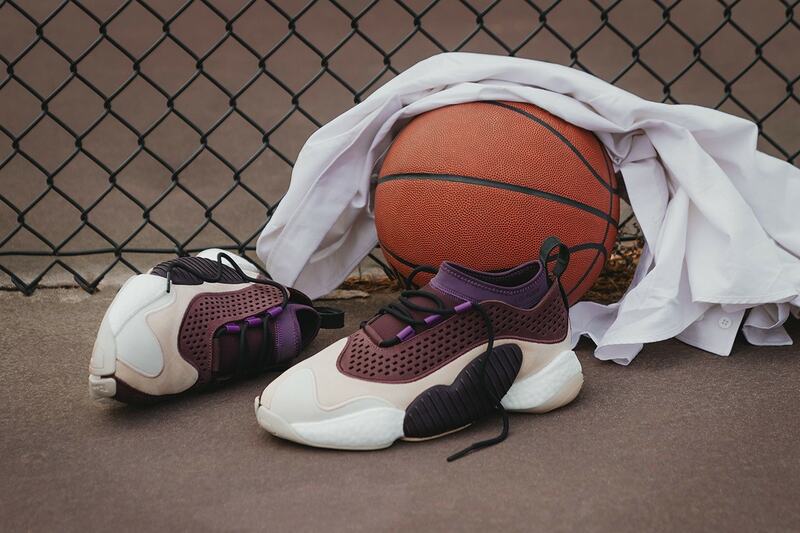 Since then, adidas has continued to quietly release new BYW colorways and the occasional project from Bristol or EE. However, without a true sense of direction or personality attached to the line, its had trouble getting off the ground. 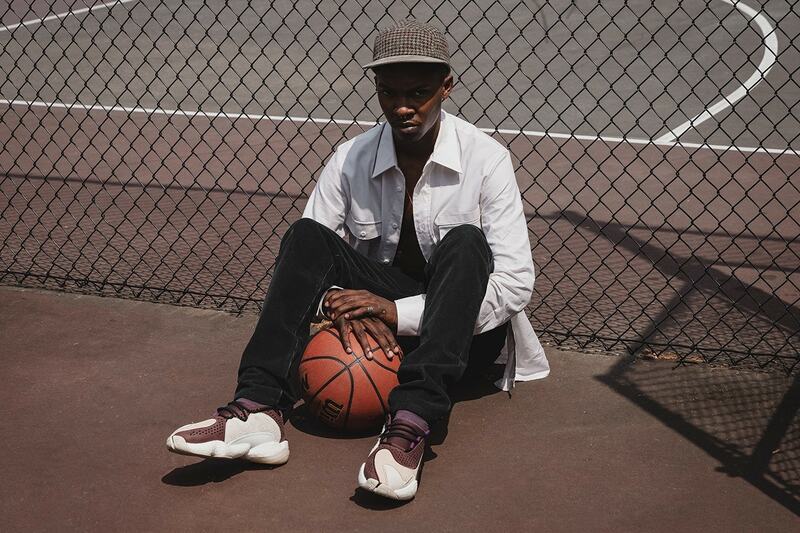 This month, one of the South’s most illustrious boutiques breathes some new life into the Boost You Wear line. A Ma Maniére stuck with what they know best for their latest Consortium project. The new adidas Crazy BYW LVL II begins with soft leather paneling in white and cream for the lower sections of the upper. 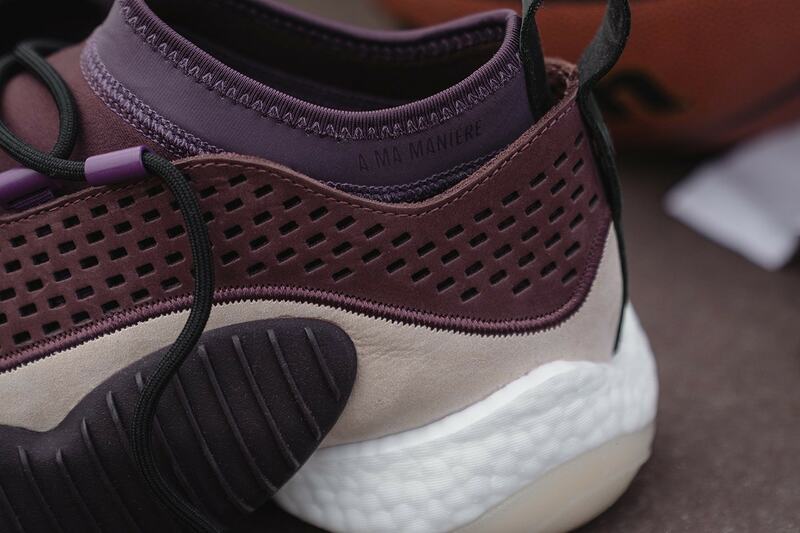 The main body is constructed from perforated leather and dyed in a red-infused brown hue, while the inner neoprene bootie comes in purple with A Ma Maniére branding on the outside of the ankle. 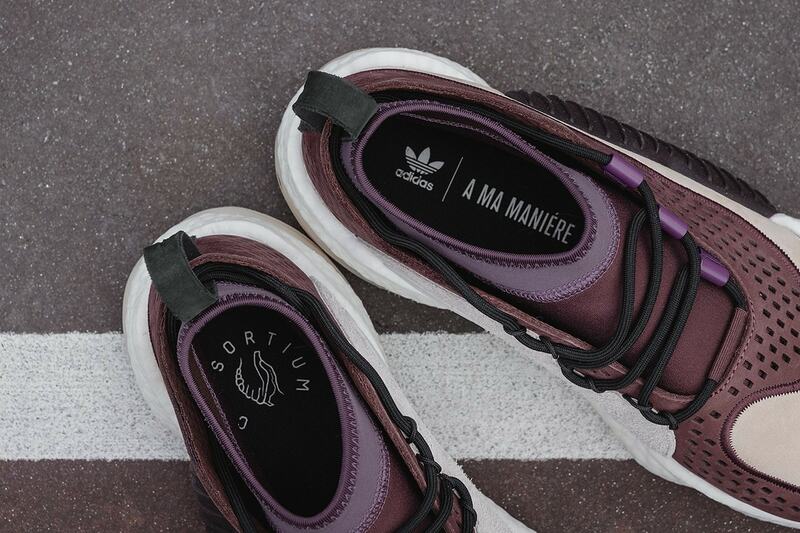 A Ma Maniére’s latest project in collaboration with adidas Consortium has been scheduled for release on April 27th, 2019. 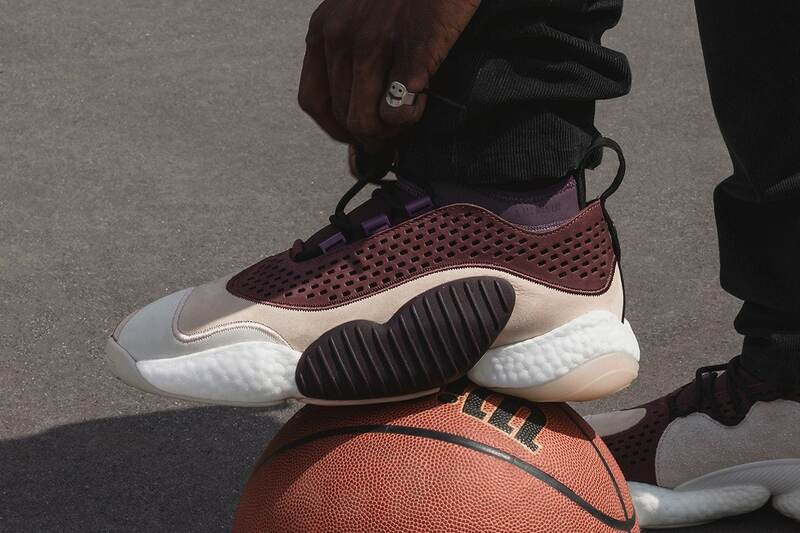 The luxurious take on the low-top Crazy BYW LVL II will likely retail for more than its usual $140 price tag, and launch from A Ma, adidas, and select retailers. 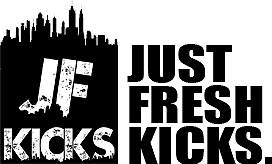 Check out the editorial shots below for a better look, and stay tuned to JustFreshKicks for more adidas Consortium release news.